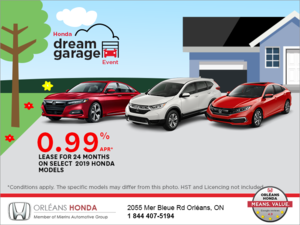 Home > Customer Reviews > Thanks Orleans Honda Service Department! Very helpful as I had a nail in my tire and required help that day. I was fit on a Saturday and I am very appreciative. Thank you. 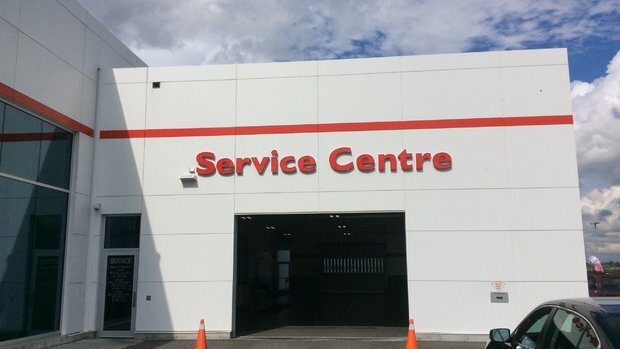 So far, all of my experiences at Orleans Honda have been satisfactory.